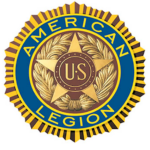 The American Legion was chartered by Congress in 1919 as a patriotic, mutual-help, and community service organization which now numbers 2.4 million – men and women – in more than 14,000 American Legion Posts worldwide. 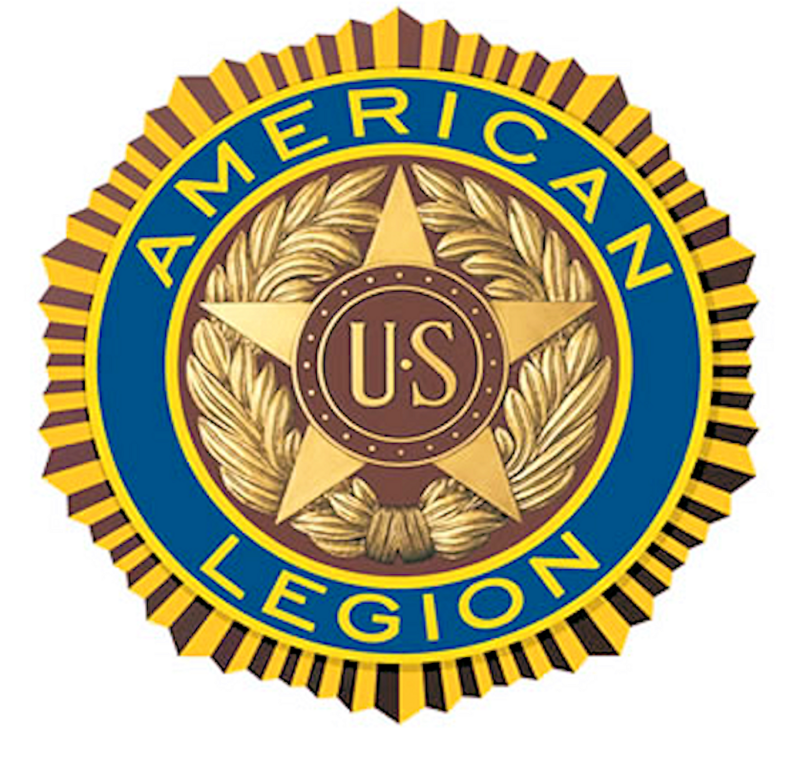 These Posts are organized into 55 Departments – one each for the 50 states, the District of Columbia, Puerto Rico, France, Mexico, and the Philippines. Click on a date to review a report.